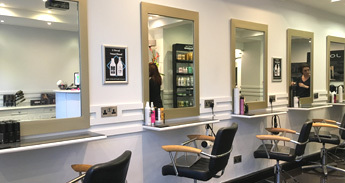 We offer a full range of hairdressing services from cutting, colouring and blow-drying, through to permanent straightening, de-frizz services (permanent blow dry) including hair extensions. 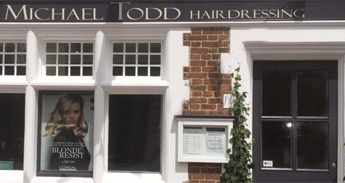 New Customers discount - get a 20% discount voucher for your first visit! 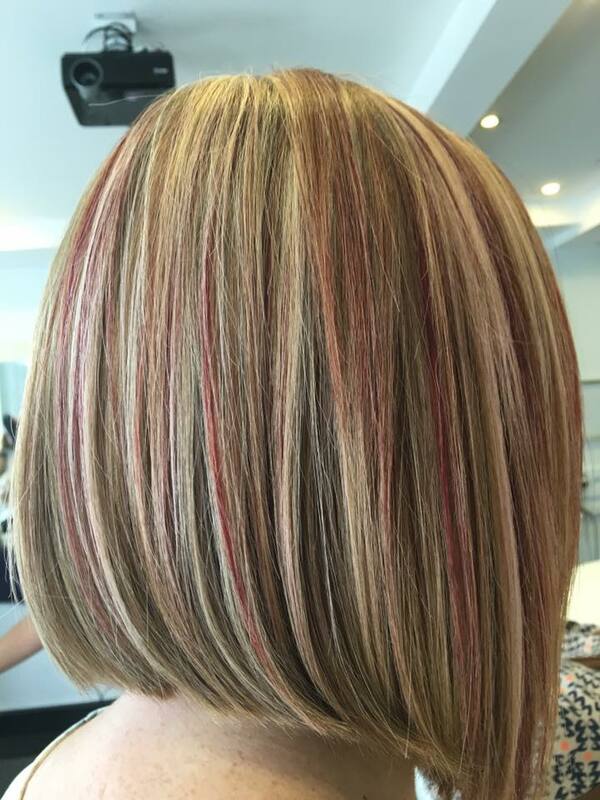 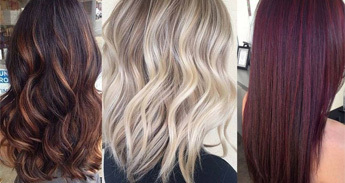 Our stylists use full creative colour techniques as well as classic colouring including full-head colours, partial colouring and highlights. 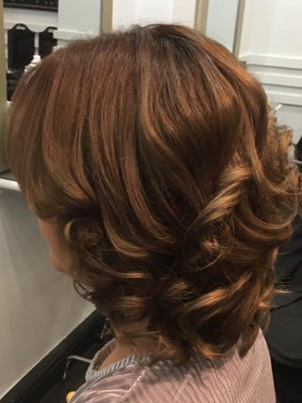 Our stylists are trained in all the latest cutting techniques and styles for 2016. 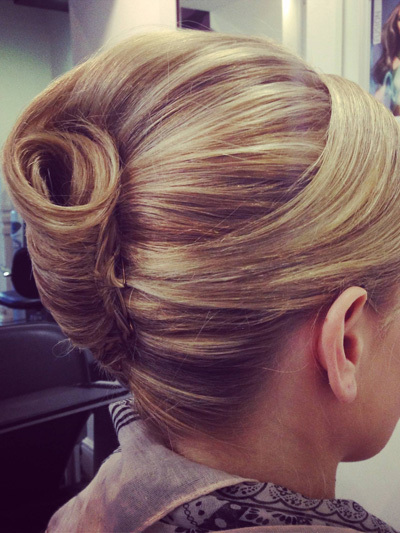 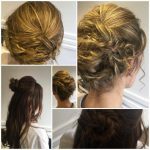 Whether it’s for a wedding, prom night or some other occasion, our stylists can create a hairstyle just for you!